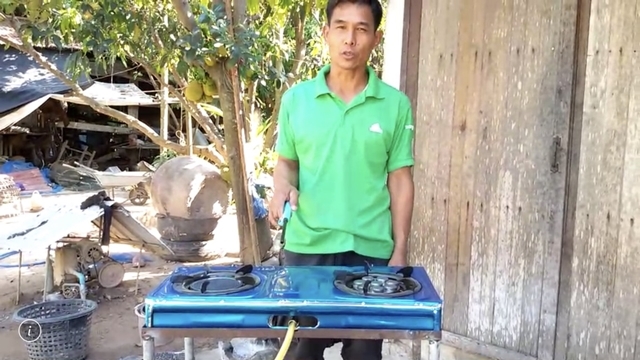 A local in Surin decided to make the story public after his house almost burned down from a brand new gas stove that he purchased from an advertisement on TV. 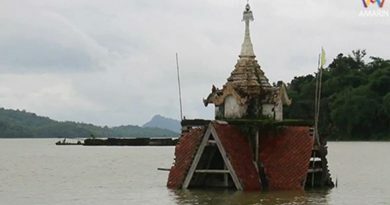 Suthon is 49 years old and lives at Prasat district in Surin province, he stated that on the 6th of January of this year he was watching TV when an advertisement came on of a gas stove. 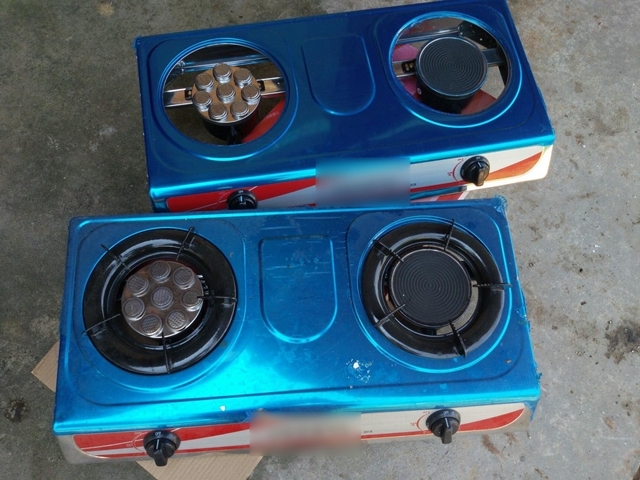 The advertisement showed the gas stove with good reviews and a video demonstration along with a promotion of buy 1 free 1 and a set of cooking tools for the first 50 calls that came into the seller. 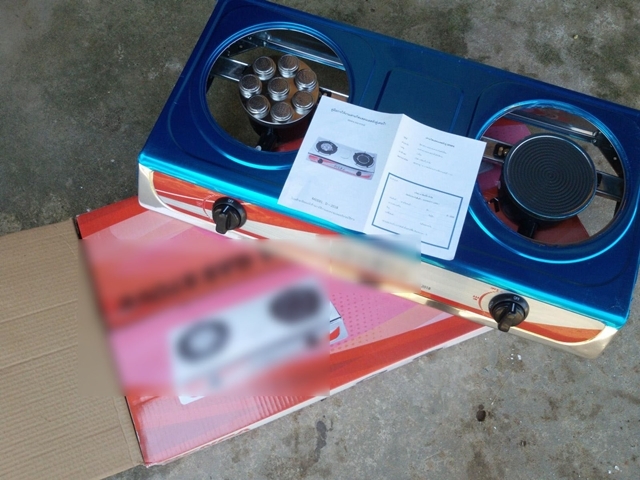 He decided to order right away and called the seller, the gas stove was priced at 1,300 THB and an extra 200 THB for shipping fees. Soon later Suthon received the product and connected to the gas in his kitchen. 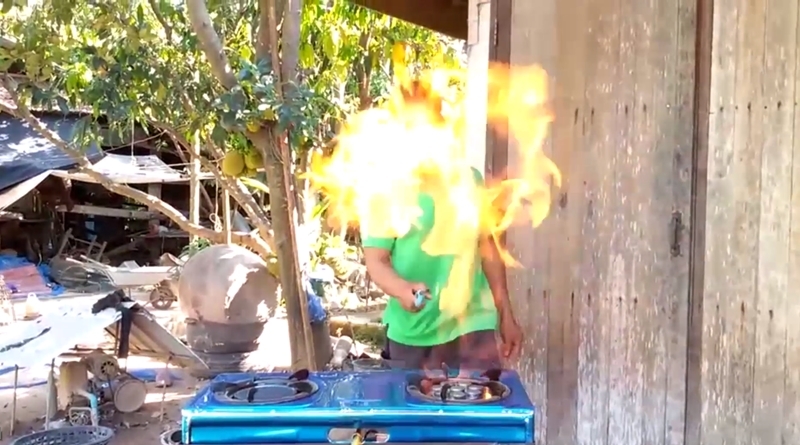 When he turned on the gas stove, it almost blew his house up right away as the flames where uncontrollably high. Suthon turned the stove on and tried again with the same results. The automatic light spark in the stove was also broken, he had to light it manually with a lighter gun. 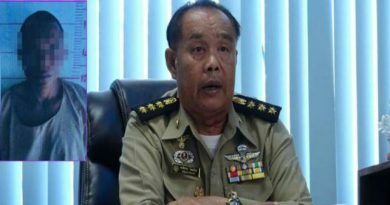 Suthon wanted to share the story so that other people won’t be fooled by advertisements for extremely cheap products and to be aware of untrustable gas appliances as it could blow your house up if not careful. 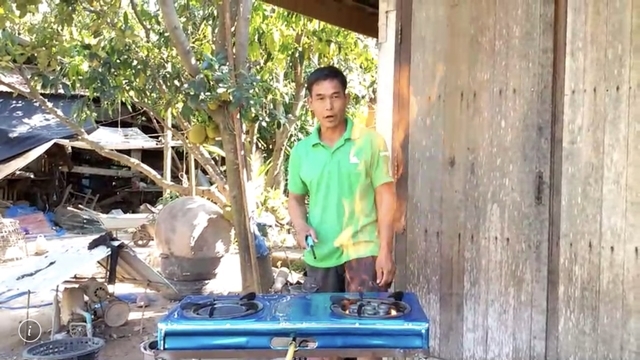 Suthon brought out the gas stove from his house and showed the news reporter a process of him lighting the gas stove, he connected the gas tank to the stove then had several attempts of turning it on, when it finally worked the flames were high showing that it is definitely not safe if used indoors. The flames coming from the stove is impossible to cook with, giving Suthon no choice but to it away. FB Caption: When he turned on the gas stove, it almost blew his house up right away as the flames where uncontrollably high. ← Air Quality update: Bangkok Governor orders to clean the roads. 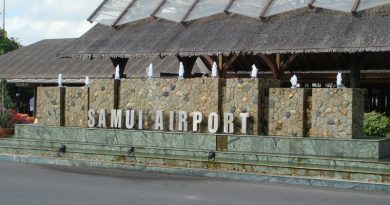 Koh Samui Airport closed for 3 days due to Pabuk storm.